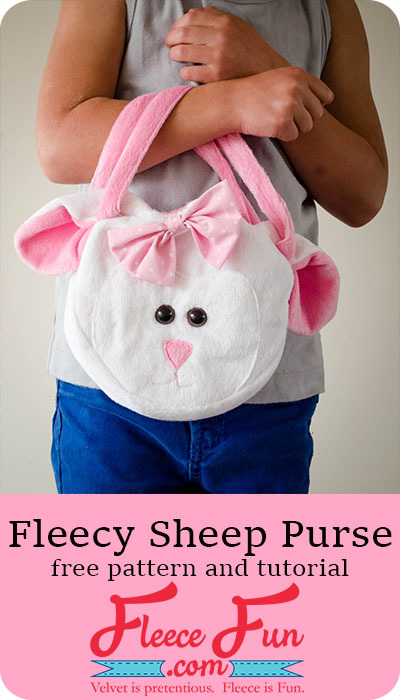 This Fleecy Purse is sure to be a crowd-pleaser among the little girls in your life. This cute purse is created from the soft cuddle fleece, and includes a layer of quilt batting to give it structure and make it even more huggable. Find the cute bag pattern here.